Fremantle is a city of festivals and entertainment, with regular free concerts at the Fremantle Arts Centre and a diverse busking and street performance culture. It is also home to one of Australia's best festival programs. For all enquiries relating to City of Fremantle produced festivals please email festival@fremantle.wa.gov.au. This year’s festival will bring together an array of events throughout Fremantle. Our theme this year is Connecting People, Places and the Past. The Australian Heritage Festival will bring to life all chapters of Australian culture and history, telling the stories of diverse and distinctive experiences that make up our community. 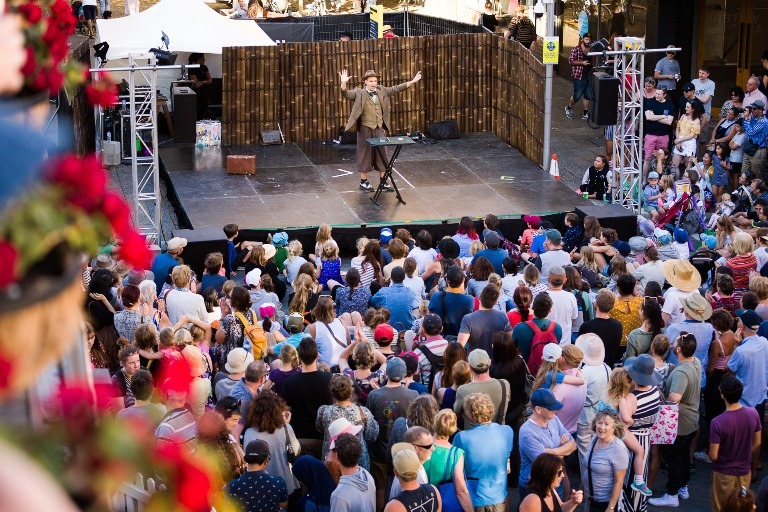 The historic streets of Fremantle burst to life as performers transform the city into a world stage this Easter. Fremantle Festival is a ten day immersive experience of wild art and hidden treasures. Presenting works across contemporary music, theatre, visual arts, film and live performance, the program is designed to encourage discovery and celebration. 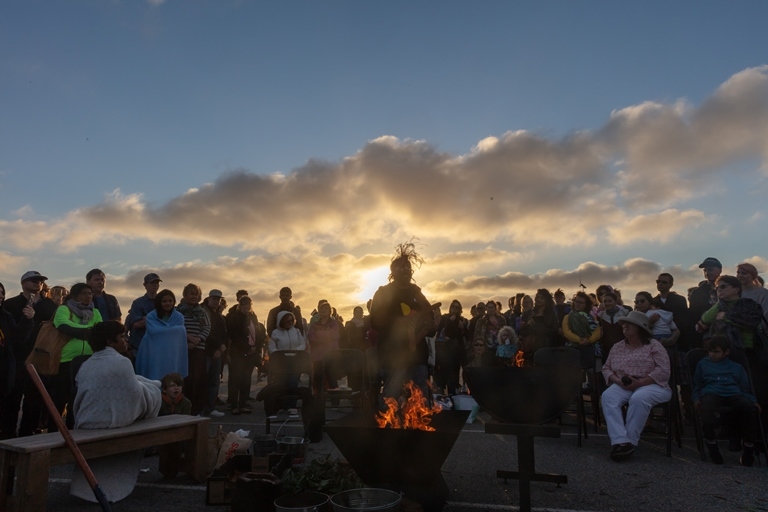 Informed by a sense of place and the undeniable uniqueness of our port city, Fremantle Festival invites you to come to the fire.